I warmly welcome you to InterNations and the Stuttgart Community and would like to invite you to our next Newcomer's Event @Kraftpaule Stuttgart! For Beer lovers it's a dream but also everyone else will find something that takes his or her fancy. Join us in this cozy place for nice chit-chats with interesting people and beer from all over the world! 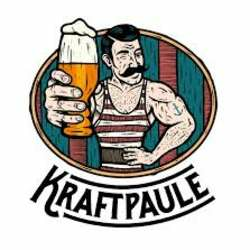 Kraftpaule is located close to the U-Bahn stops "Stöckach" and "Neckartor" and therefore easily accessible.